Councillors backed the scheme by a narrow margin despite hearing concerns about the impact on health services. 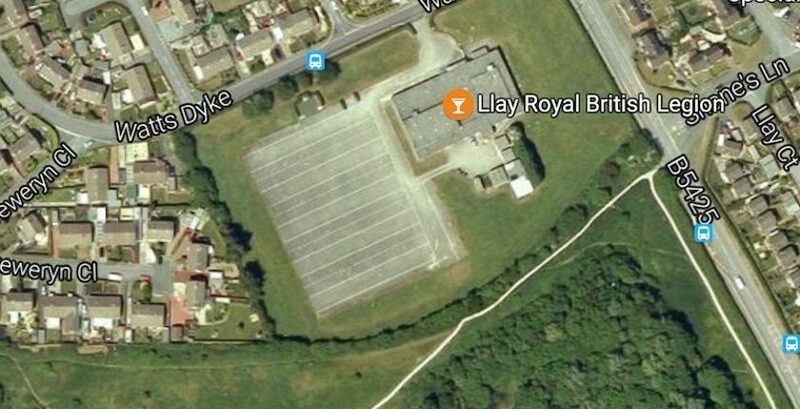 Llay councillor Rob Walsh (Lib Dem) told a planning committee meeting that capacity at Alyn Family Doctors had hit crisis point, which would only grow worse if plans to close the practice’s branch in Gresford go through. “It’s Gresford Road, it’s the Legion, it’s the Welfare, plus we’ve had another 12 affordable houses. The public have no confidence in the planning system anymore and they feel it’s failed them. In a report published ahead of Monday’s debate, the council’s head of environment and planning Lawrence Isted warned councillors they could be accused of ‘unreasonable behaviour’ if they were to refuse the plans on health and education grounds.